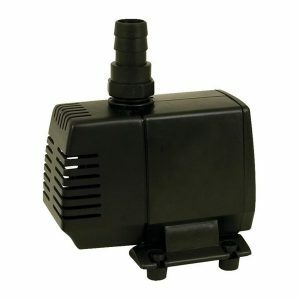 Pumps create water movement that adds an aesthetic enjoyment to the pond and contributes to the well being of fish. This effect can be achieved with the addition of water features such as waterfalls, fountains and piped statuary. Filtration also requires an appropriately sized pump. Oil filled pumps are continuously lubricated by non toxic dielectric oil for exceptional life expectancy and heat dissipation. 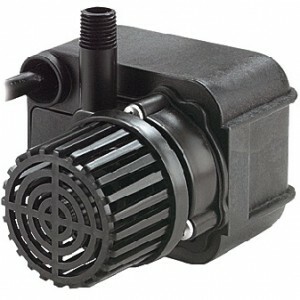 Magnetic-drive pumps are energy efficienct. 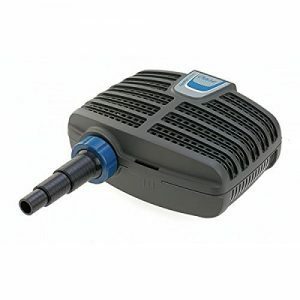 To determine the correct pump for your pond, click here. Atlantic’s all new TidalWave3 Pumps are the next generation of ultra-high efficiency asynchronous pumps, with more water moved per watt than ever before! 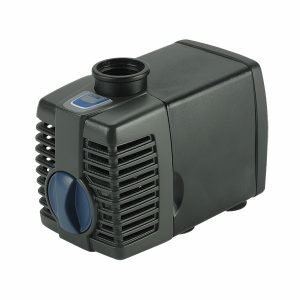 These powerhouses are also remarkably compact to fit the tightest spaces, opening up a whole new range of applications. 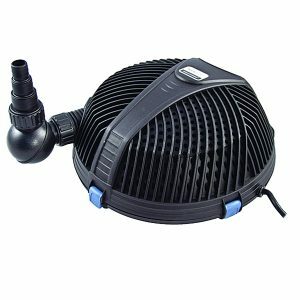 Finally, the TT-Series line is also specifically designed to be clog-resistant and hard water-tolerant, making them the perfect choice for all high flow, medium head applications, especially where energy cost is a consideration. The rotors of asynchronous TidalWave Pumps are water cooled, with a screen to keep grit out of the rotor chamber. 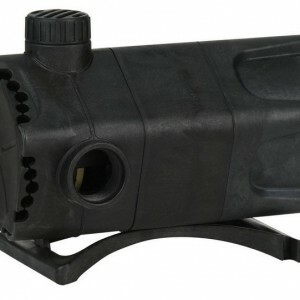 Keeping the screen clean will prevent overheating and prolong the life of the pump. 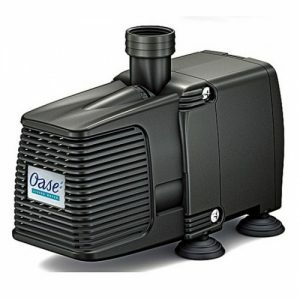 AquaForce asynchronous, solids-handling waterfall and filter pumps combine energy efficient performance, high flow rates and ease of maintenance making this pump the ideal choice for discriminating pond owners. 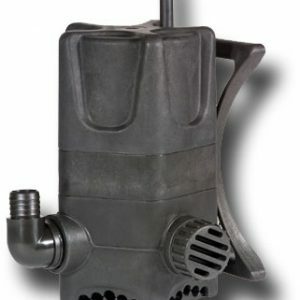 The protective pre-filter cage allows the pump to be placed directly into the pond. 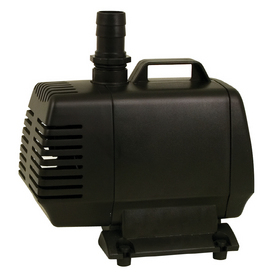 AquaForce pumps are able to pump solids up to 1/4", making it ideal for use with external pressure filters. 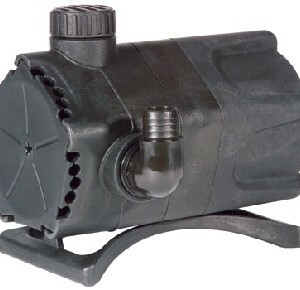 AquaMax Eco pump innovation sets the new standard for pond pump technology. 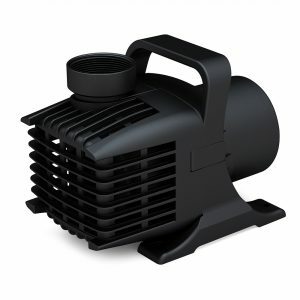 With an AquaMax Eco Classic pump you cab upgrade your pond to use the latest in pond pump motor technology, resulting in a whopping 40% reduction in energy usage over similar pumps.